I am still working on getting me insurance figured out – I have to select my plan for 2014 before the year is up. Adventures in Adulthood, good times. At any rate the site has been easy for me to use although sometimes it takes forever for random pages to load. I also didn’t get any magical tax break for my insurance rates, which I had been kind of hoping for so that I could save money. 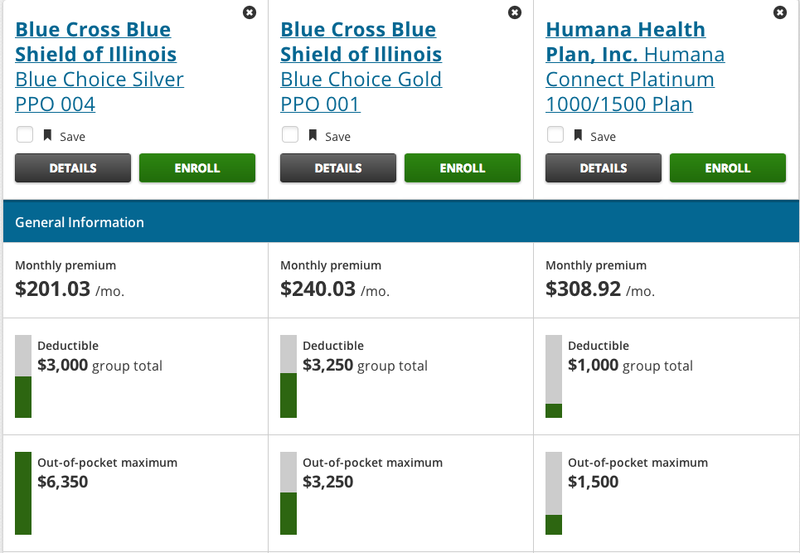 I am meeting with my rep from Blue Cross Blue Shield in the next couple of days to see what kind of rates I can get directly from them, so I will let you know what I decide on doing. 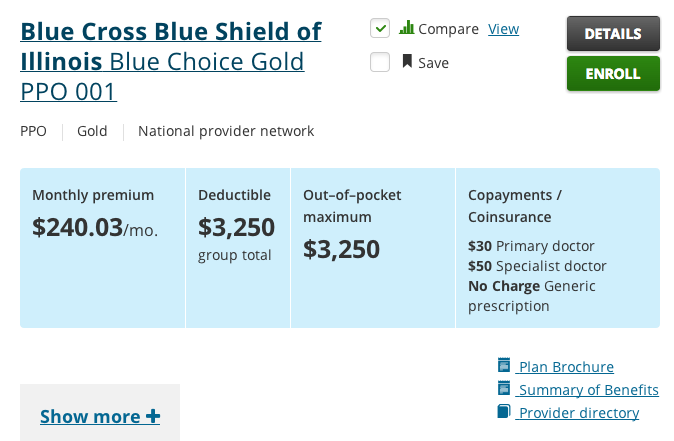 $3000 deductible is pretty damn high. That means you have to spend $3000 in health care before any of your insurance kicks in. $30 copays seem to be the typical across most plans. I’m curious to see if my prescription drugs would be covered completely if I could switch to any generics. Again, I feel like I never really know until I switch how much I’m going to be paying for scripts. Has anyone else been exploring the HealthCare.gov site? Anyone been successful? I have heard some rumors about how the site is very easy to be hacked. Not sure if this is just the far right trying to scare people from using the website or if it’s a legit theft.